Your hosts: Reggie and Nathalie. 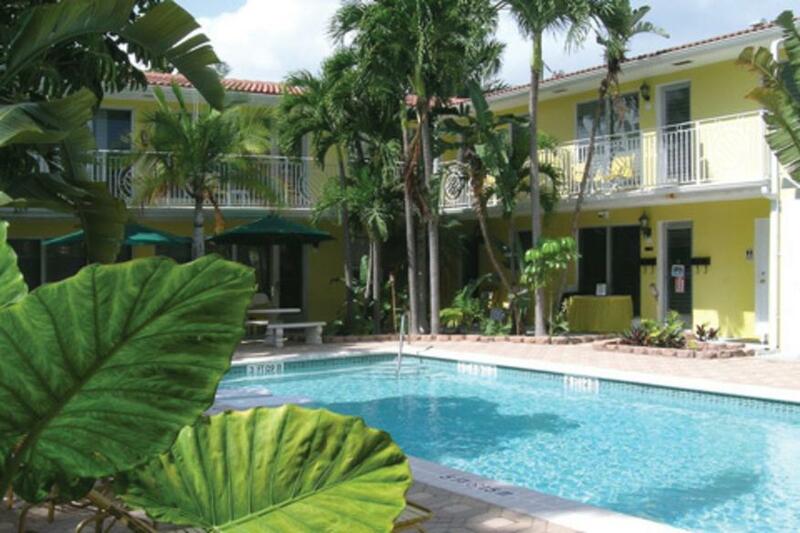 Located in the heart of Fort Lauderdale off the world famous Las Olas Boulevard. Nestled on Hendricks Isle and sits on a deep water canal. Spacious apartments with island-inspired décor. Deep water marina that can accommodate boats up to 46 ft. English and French spoken. White Glove Award.